Set sail for a month of adventure. From festivals, films and feasts, to light spectacles and artist workshops – now is the time to brave the February freeze and fight it with fun! Head on over to Penzance this February to see Chris Woods, who will be performing a collection of solo musical pieces. 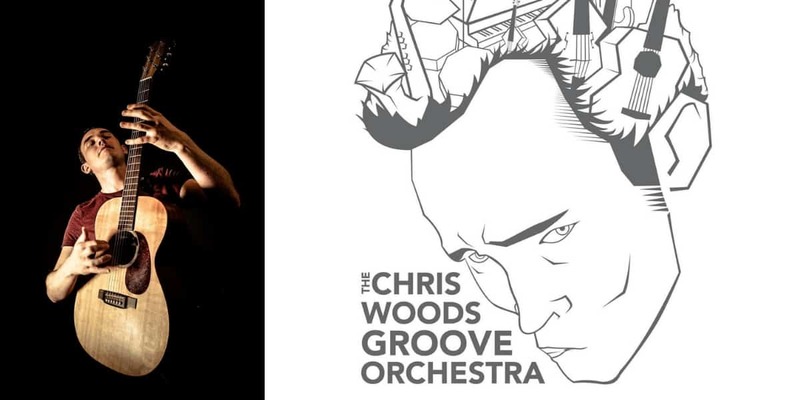 Ranging from spacey improvisational solos to explosive percussion-driven grooves, Chris feels the music and uses revolutionary techniques with an individual approach to composition. 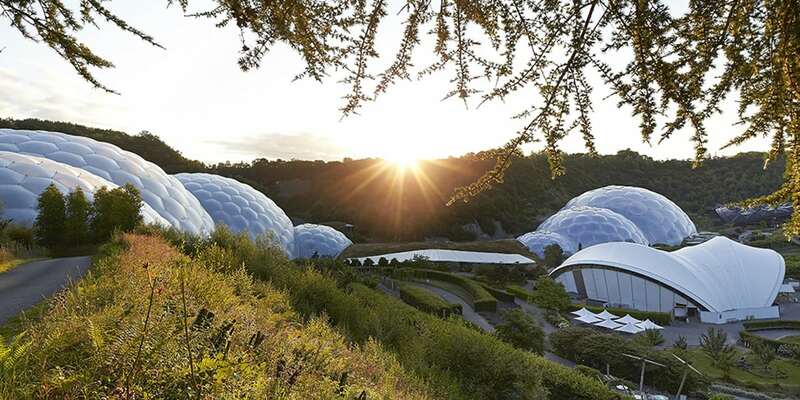 This month, explore the beauty and diversity of the invisible ocean life through beautiful imagery, soundscape and films at the Eden Project. 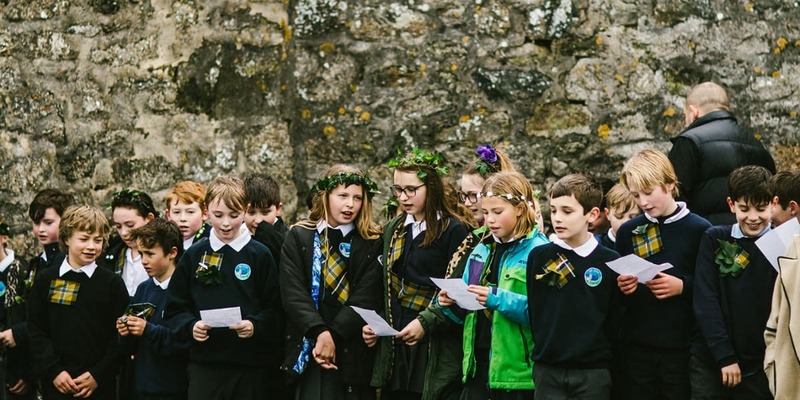 Join in with the celebrations of the ocean with themed activities for all ages – including workshops and talks, craft and origami fun, as well as family shows. 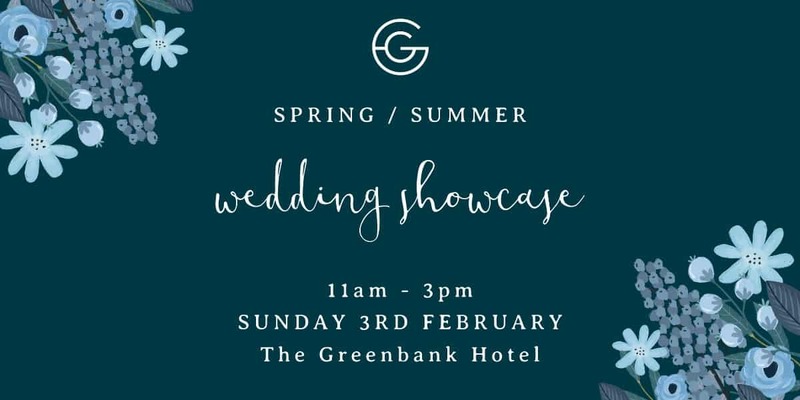 From 11am-3pm on Sunday 3rd February, The Greenbank Hotel are hosting their very own Wedding Showcase. With free entry, relax in the Water’s Edge bar with live music throughout the day. Don’t forget to take in the breath-taking view before heading towards the wedding stalls located throughout the hotel, finishing at The Riverbank. Expect to see stunning photography from Nick Bailey and Adam Lang, beautiful dresses from Elaine Rawlings and Brides to Be, the talented hair stylist Zebra Finch, make-up artist Sally Orchard, as well as so much more. An ancient tradition that celebrates the anniversary of the consecration of the Parish Church of St Eia in 1434 AD, the St Ives Feast offers a rare chance to watch the game of Hurling the Silver Ball – a centuries old form of rugby. Take a ring side seat near the beach because you’ll want to be cheering for your favourite participant – some of whom dive into the chilly sea to escape with the ball! 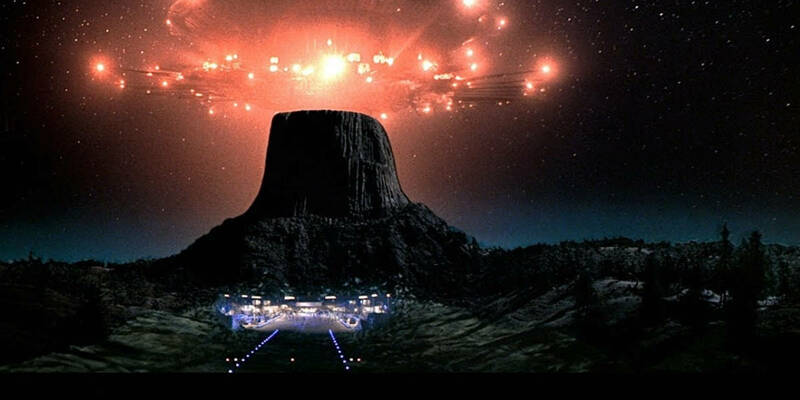 Close Encounters of the Third Kind is a 1977 American science fiction film written and directed by Steven Spielberg. It tells the story of Roy Neary, an everyday blue-collar worker in Indiana, whose life changes after an encounter with an unidentified flying object. The Poly have included a special custom laser show in the theatre to really set the scene! Not one to miss. Join Rosanna Martin for an intensive two-day skills development session exploring the possibilities of clay within your creative practice. 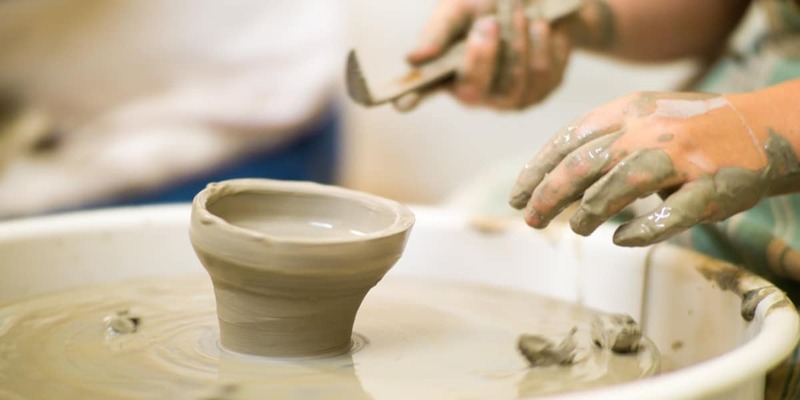 The sessions will allow you to experiment with various ceramic processes, which are tailored to meet your individual needs. Putting ideas into practice, Rosanna will be on hand to discuss your aspirations for using clay within your work. Due to the popularity of this workshop, booking is essential. Come indulge with us this Valentine’s Day with either a candlelit five course tasting menu in the Water’s Edge or a more relaxed affair in our cosy Working Boat pub. In the restaurant there will also be a wine flight alongside the decadent dinner. Fancy more of a romantic retreat on the water’s edge? Spoil yourselves and stay the night! A tour with a twist. 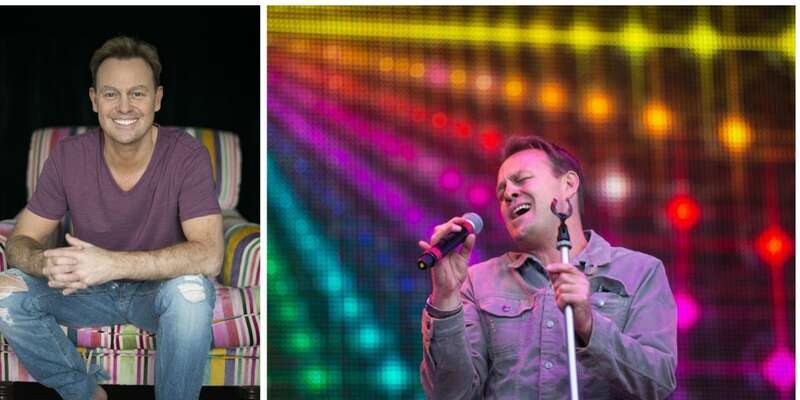 These intimate evenings will be a unique opportunity to see Jason Donovan like you’ve never seen him before. Celebrating his 50th birthday, and with a wealth of mesmerising tales under his belt, this autobiographical show will tell stories about Neighbours, Ten Good Reasons, Kylie, Joseph, I’m A Celebrity, Strictly and much, much more. 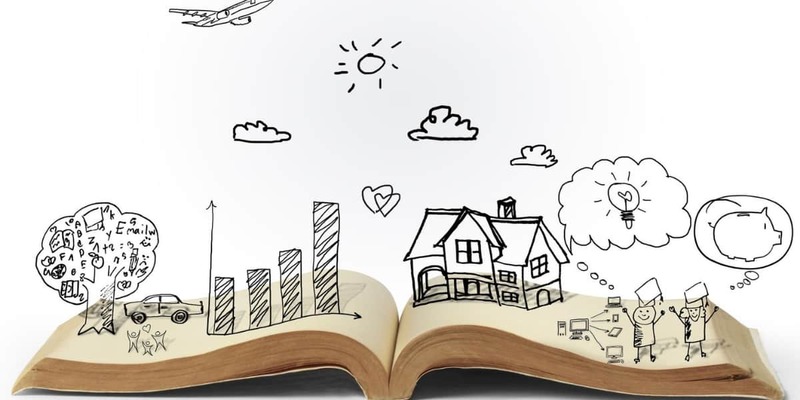 Aimed for young adults, this writing network offers young writers to get together once a month to feed off ideas. In addition, this workshop gets your visions into words and hooked into Cornwall’s rich cultural life. Each session will be led by writers and performers Casey Bee, Olivia Lowry and Max Webb. Search for the lost nest of ‘Robin Redbreast’, get twitching in the hide and enjoy some close up views of Heligan’s bird life. 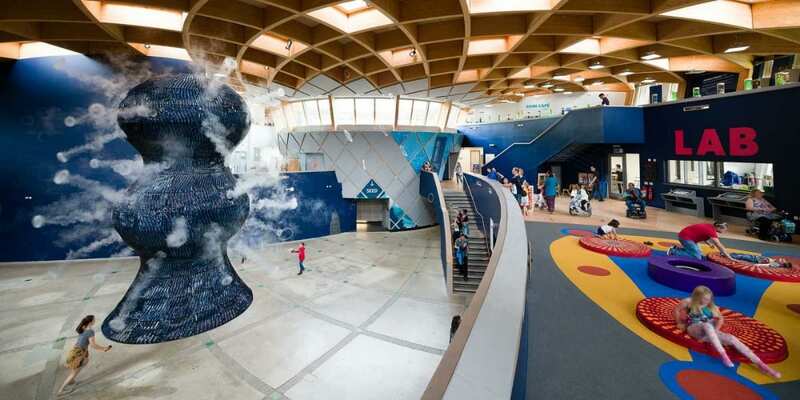 After that, connect with the wonderful world of nature and marvel at the creativity of Falmouth University students, as they reveal their ‘Natural History Photographic Exhibition’, inspired by the gardens. 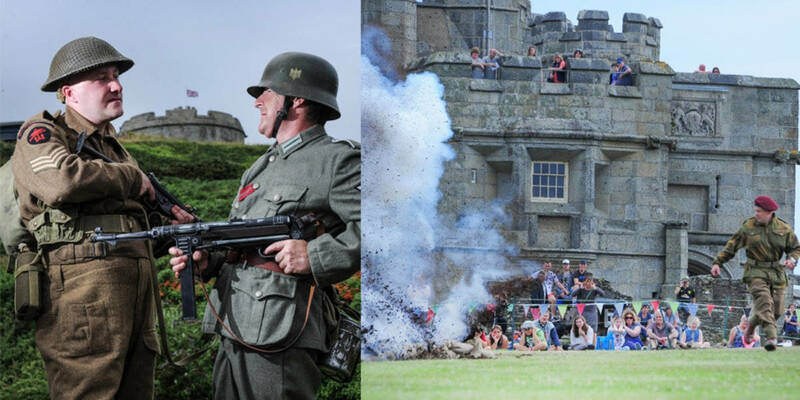 Join the castle’s drill sergeant for the day and step back to the time of the Second World War. Above all, you’ll be put through your paces in the castle’s obstacle course. 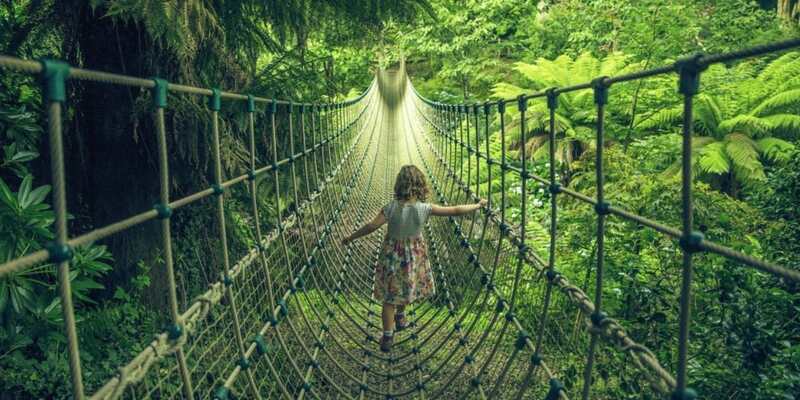 Walk the plank, crawl through tunnels and see if you have what it takes to defend a castle in this lively activity the whole family can compete in this month. 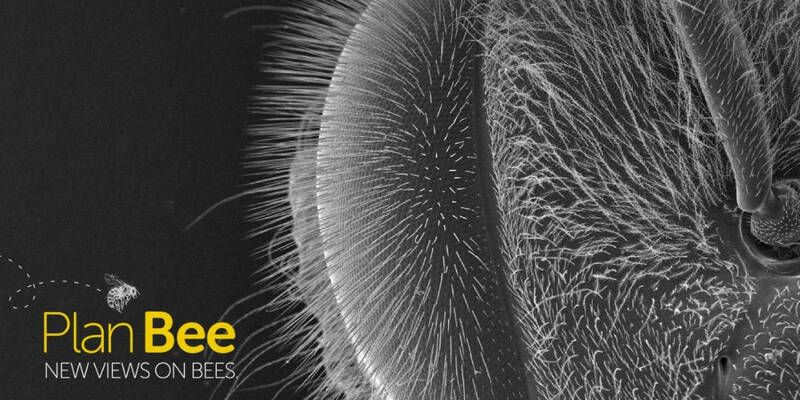 Featuring works by Kurt Jackson, Amy Shelton and Wolfgang Buttress, this insightful exhibition brings new views on native pollinators. As a result, this brings together a range of collaborators who are all connected by their passion to save our pollinators from extinction. This new temporary exhibition will be held in Eden’s recently refurbished exhibition space in the Core building. LOOKING FOR A FEBRUARY GETAWAY? Call our team 01326 312440 for our best available rates, or explore our Winter Getaway here from £99 per room.